Hyundai Motorsport will approach the FIA World Rally Championship (WRC) double-header in South America with a combination of crews. 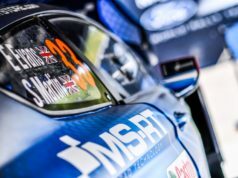 The team seeks a competitive advantage on two contrasting gravel events, Rally Argentina and Rally Chile. 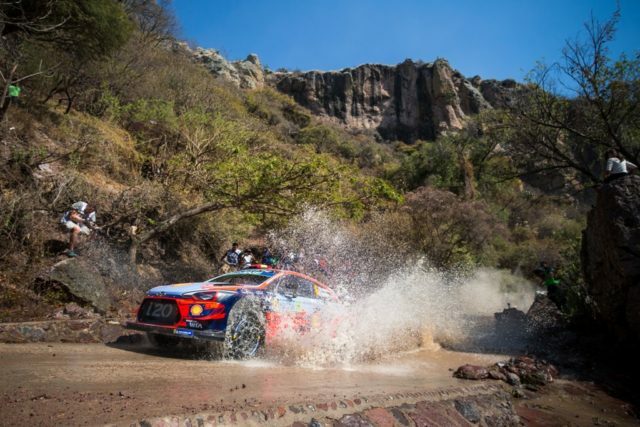 Belgians Thierry Neuville and Nicolas Gilsoul, winners in Argentina back in 2017, will be joined by Norwegian crew Andreas Mikkelsen and Anders Jæger-Amland in both events. 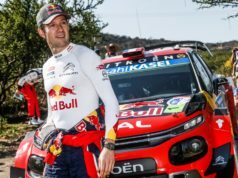 Then they will hand the car over to Sébastien Loeb and Daniel Elena for Chile. Rally Argentina has been won twice by Hyundai Motorsport crews in the past three seasons. It offers the opportunity to recapture performances shown in Mexico earlier this month. 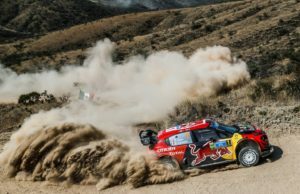 Rally Chile, meanwhile, will be a brand new event, and therefore a level playing field, for all participants. 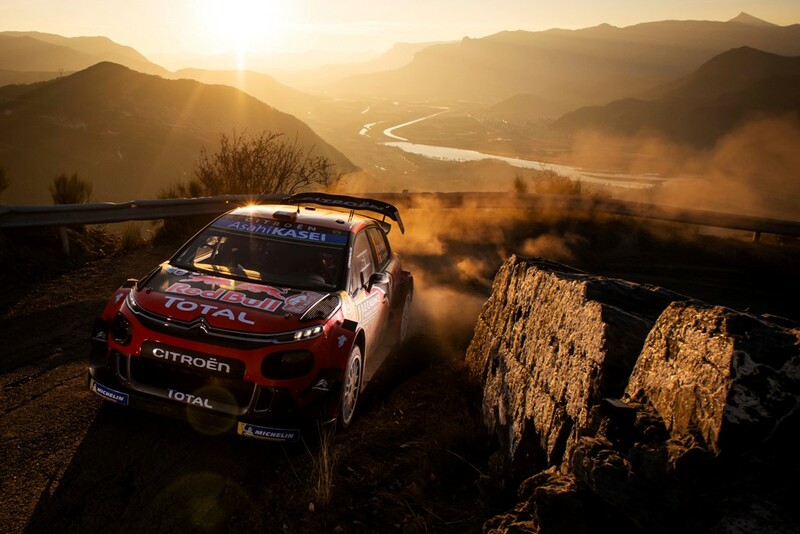 Rally Argentina takes place from April 25-28, with WRC’s inaugural Rally Chile following shortly after from May 9-12. #WRC 📢 Let’s reveal our crews for the @OfficialWRC South American double-header!